We are also manufacturer of Jute products, Antique Iron Hangines, Silver Candle Stands, Tableware Items, Silver Decorative items, Silver Gift Items, Silver Household Items, Silver Trays, Silver Starter Platters, Silver Starter Trays. Fine Decorative Blue Pottery Line Shap Drawer Available In Different Designs & Sizes. Drawer set in mother of pearl (MOP) work. 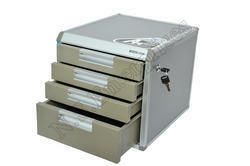 We offer supreme quality Storage Drawer to our prestigious customers. Offered by us at affordable prices, these drawers are known for their wide storage space, flawless finish, lightweight, resistance to termites, appealing appearance and robust design. 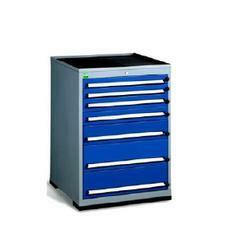 The offered drawers are available with us in user-defined specifications. Mercury Microfiche Storage Drawers comes under the category of Multi Drawer. These products have multiple drawers and wide application.